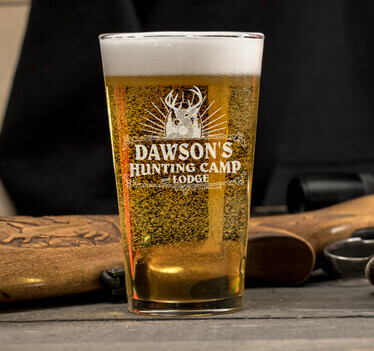 Grab your hunting buddies and head to your cabin for a night of drinking and enjoying the outdoors with our Hunting Camp custom growler/mug sets. 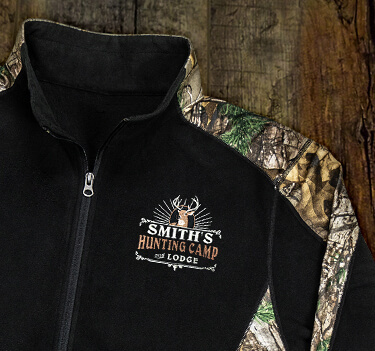 Just add any name and have a good time with good friends with this killer design. Please personalize this item before proceeding to the next page. Click "OK" and add the required text in the space provided. 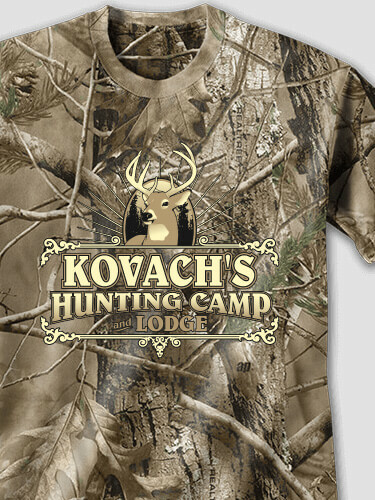 The name you have entered is not available for this design. Click "OK" and enter a different name. Please make sure "Send To(Email)" and "Confirm Email" are the same.